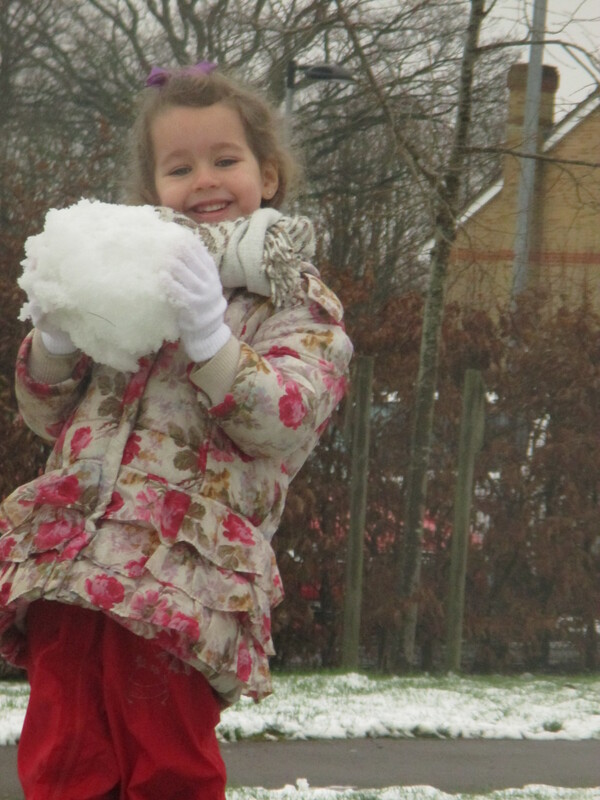 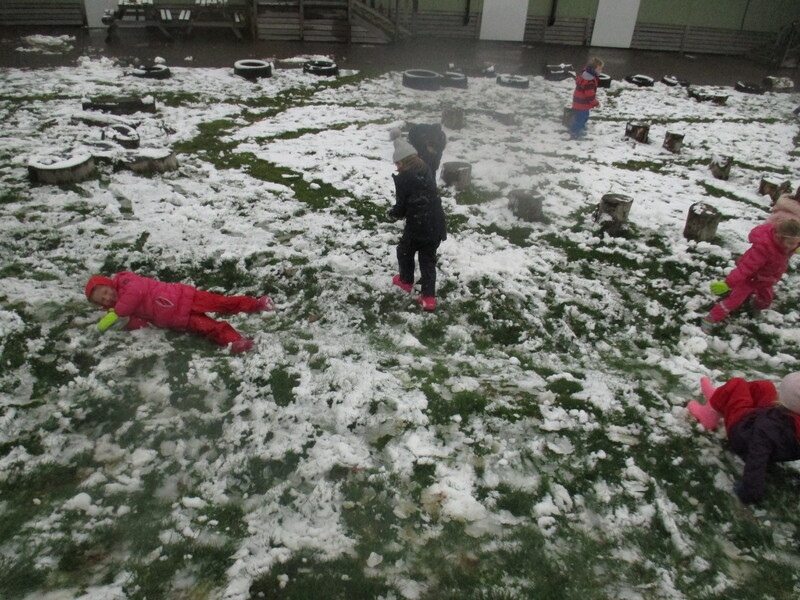 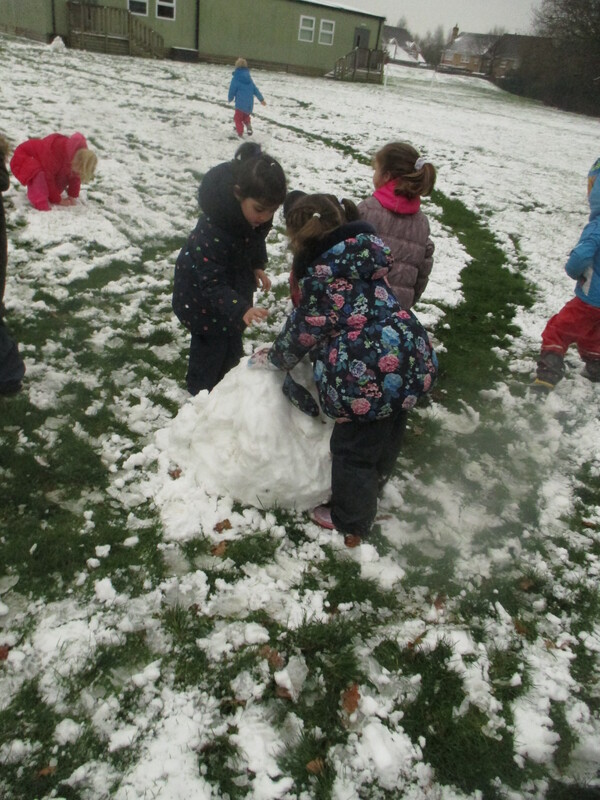 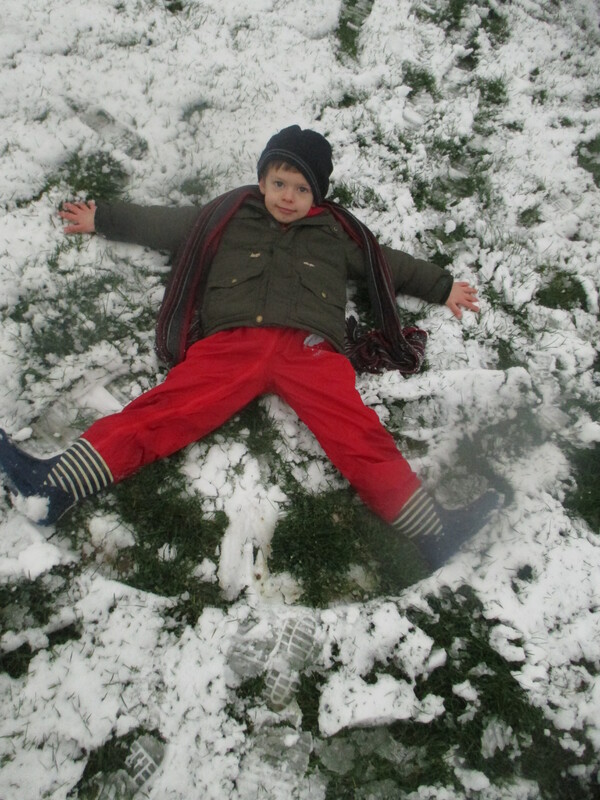 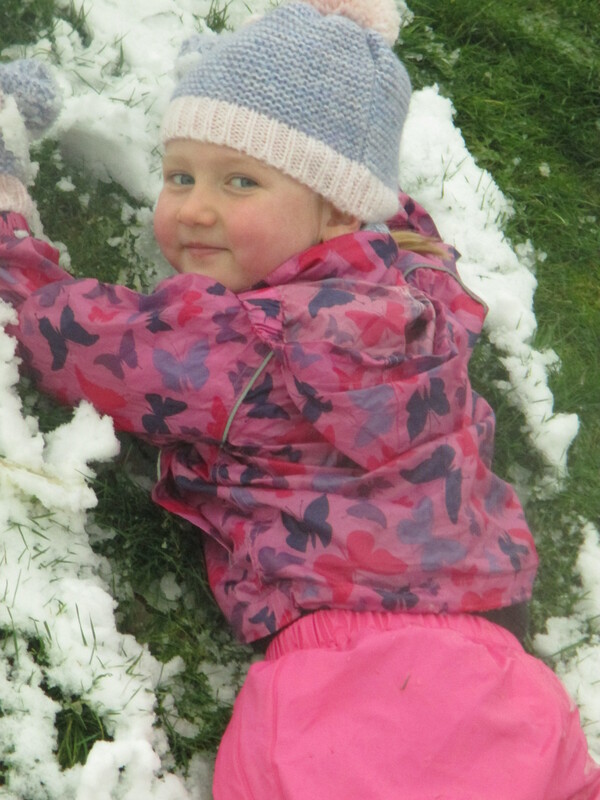 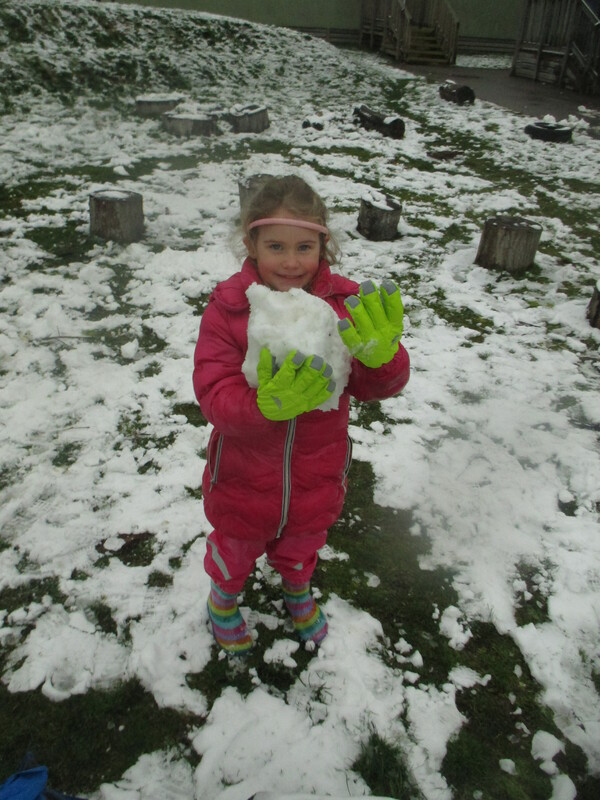 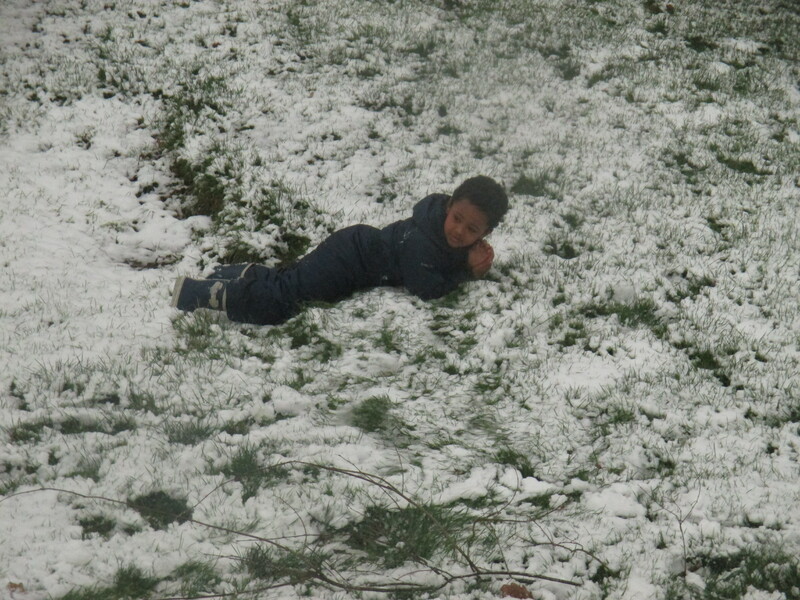 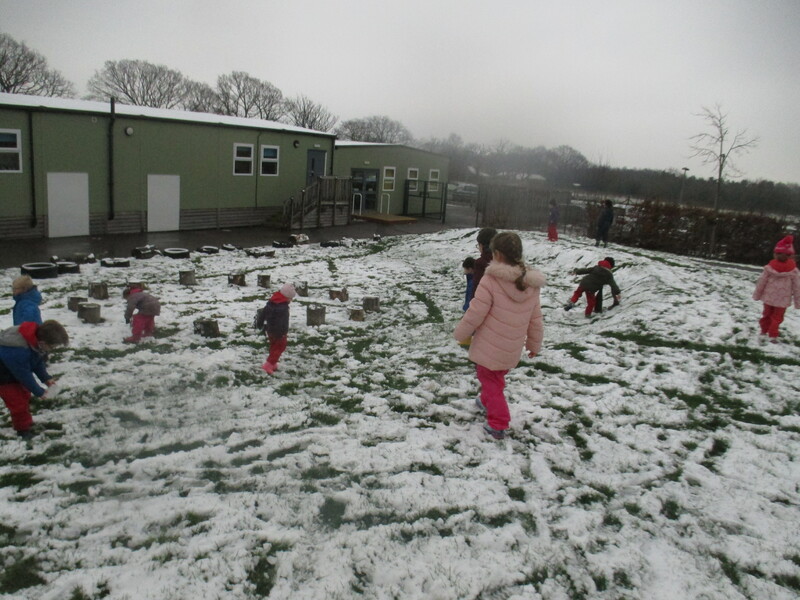 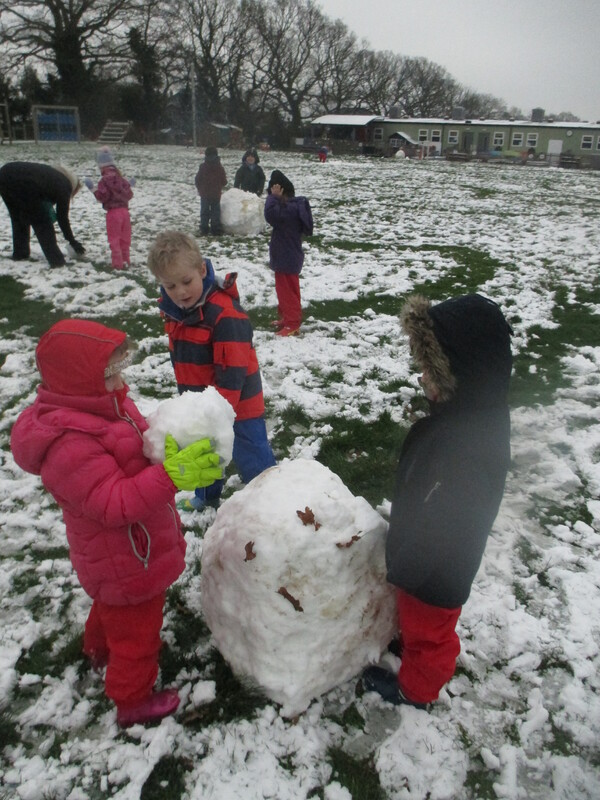 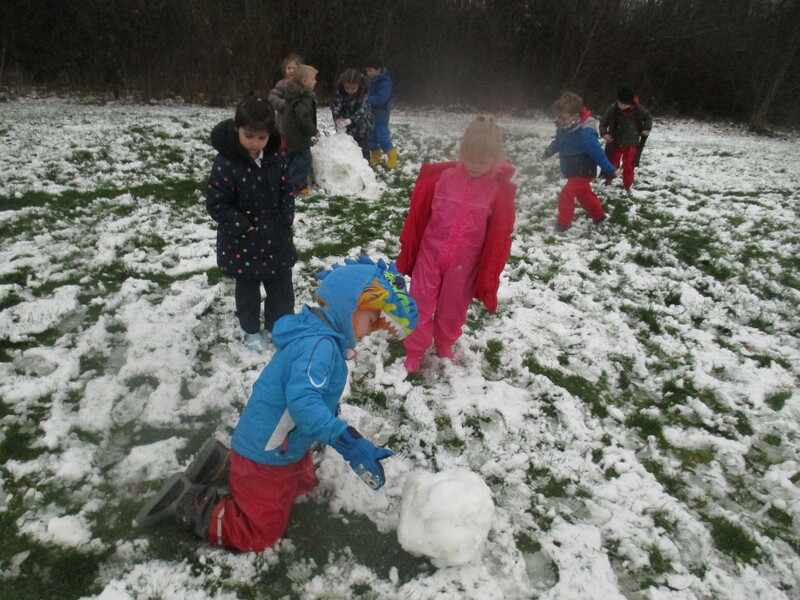 The children enjoying exploring the school grounds and playing as a class in the snow at school today. 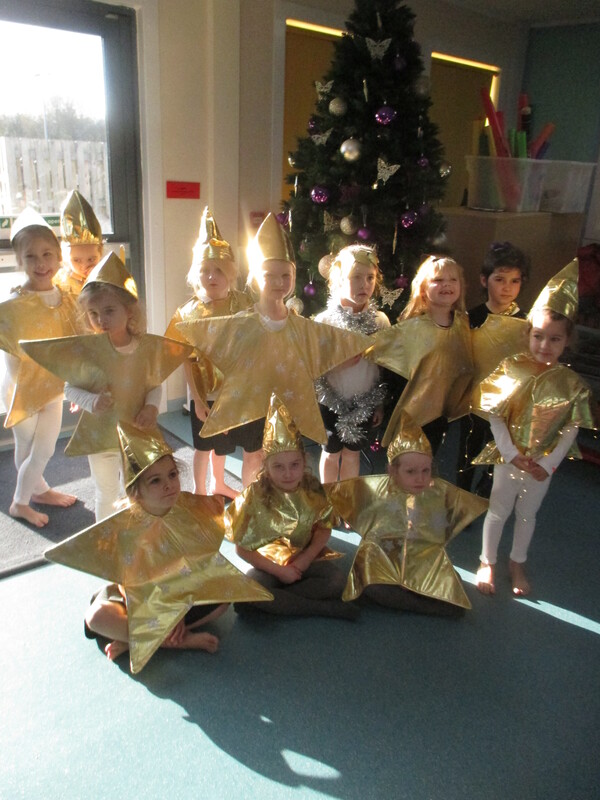 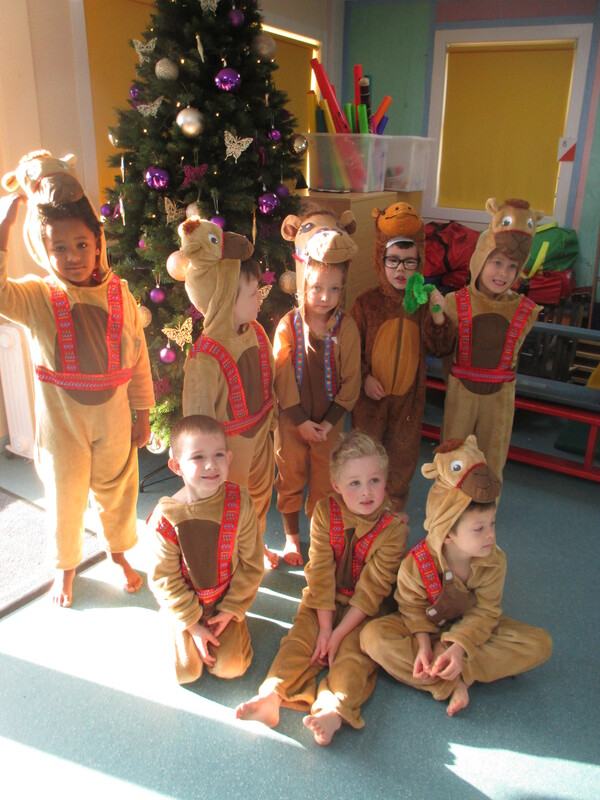 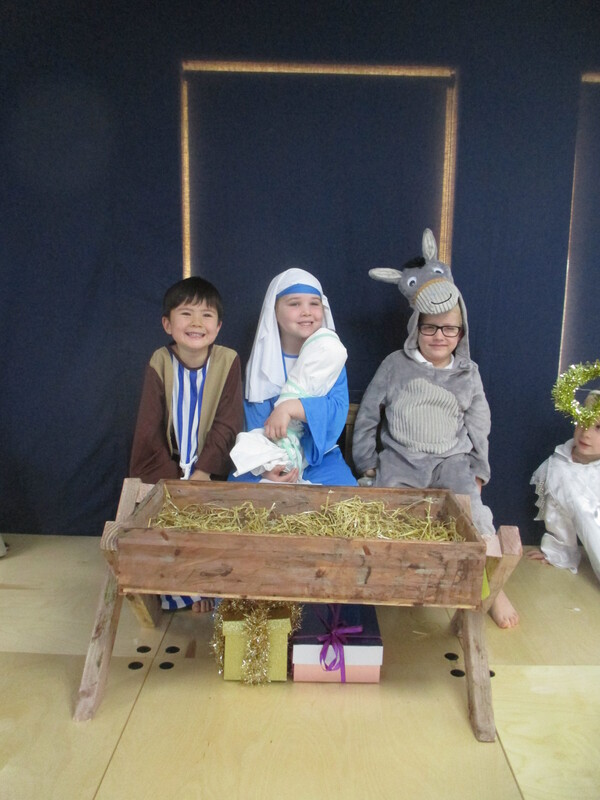 The children enjoyed dressing up, and learning songs to help retell the story of the first Christmas to their families. 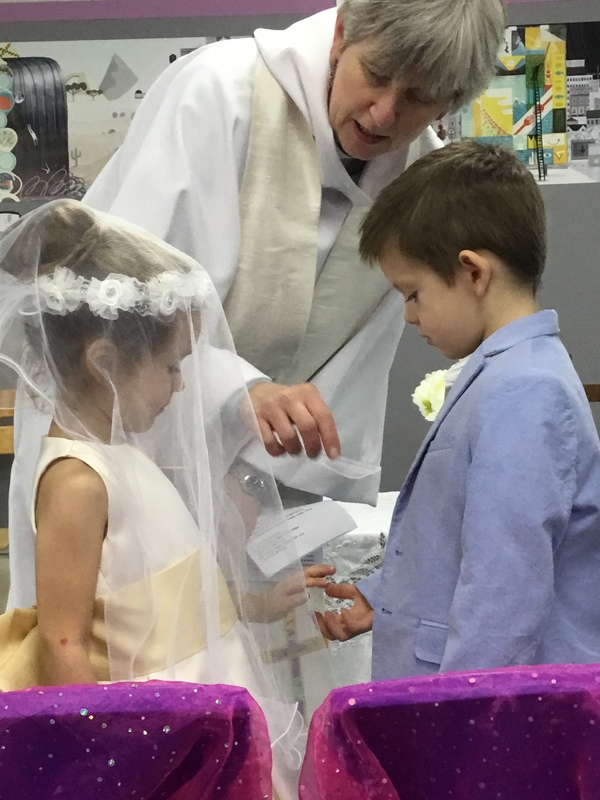 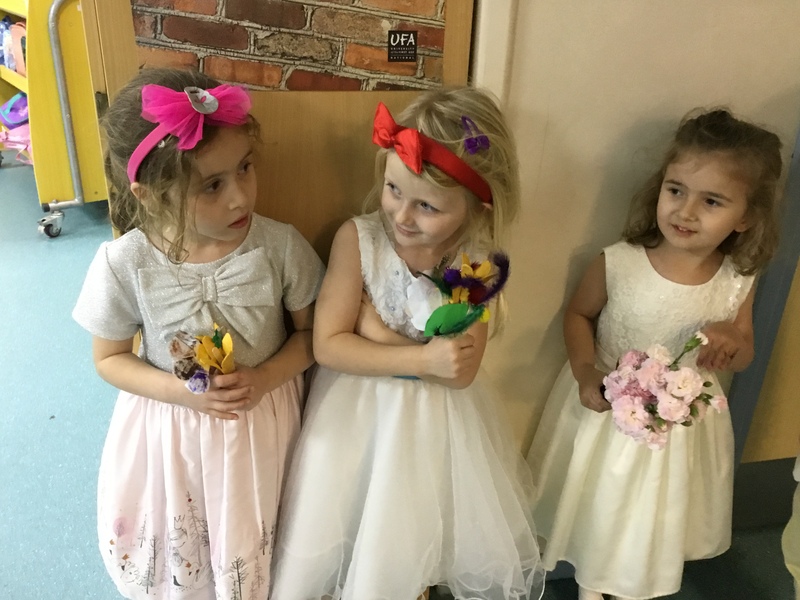 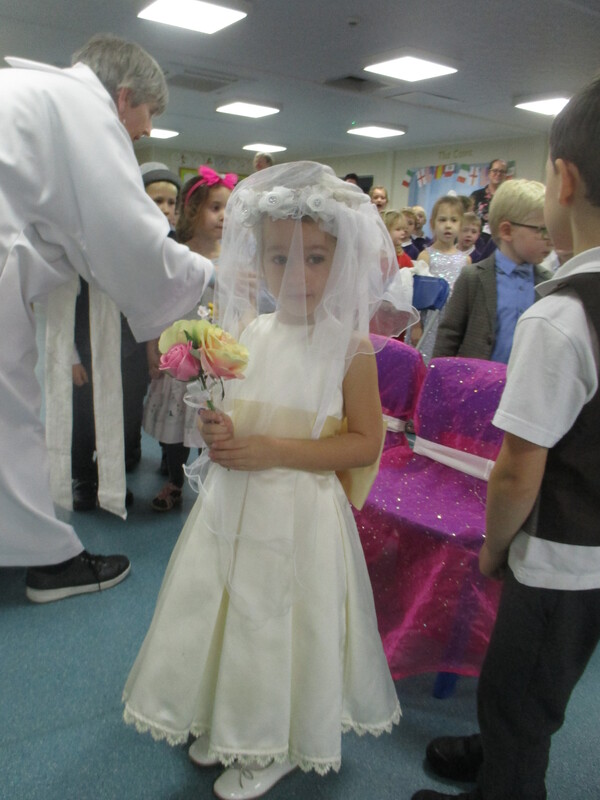 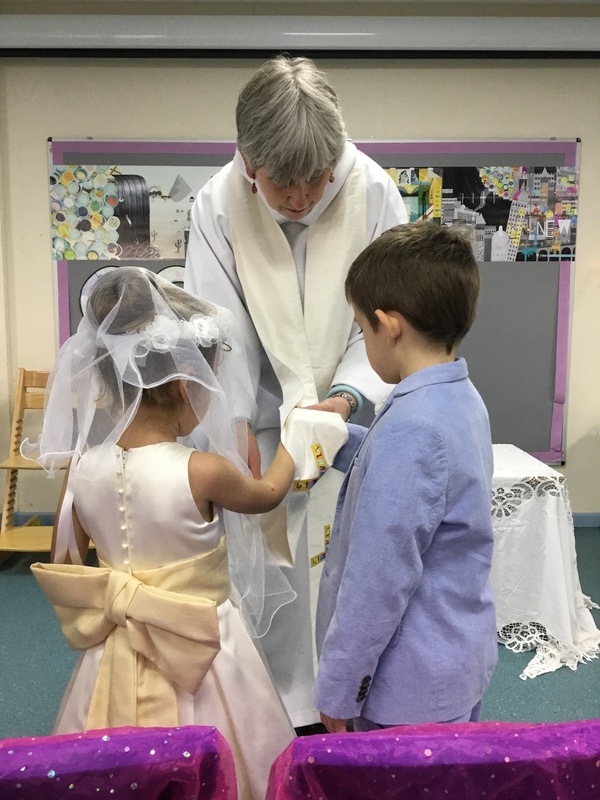 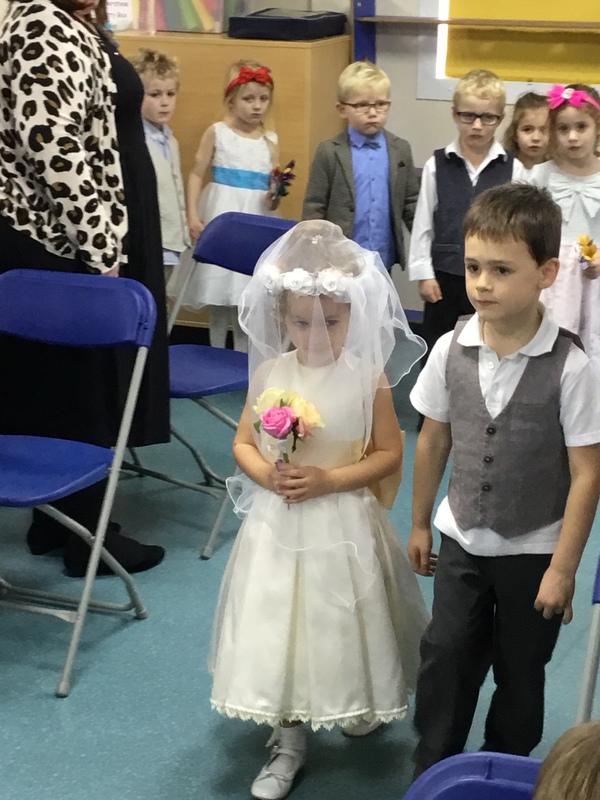 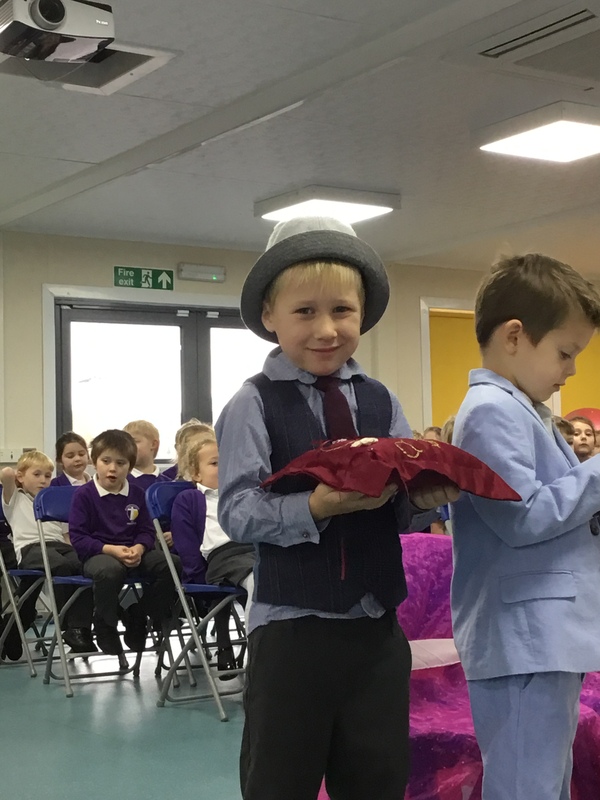 As part of their learning about different celebrations, the children in Elephants class re-enacted a wedding, led by Reverend Philippa. 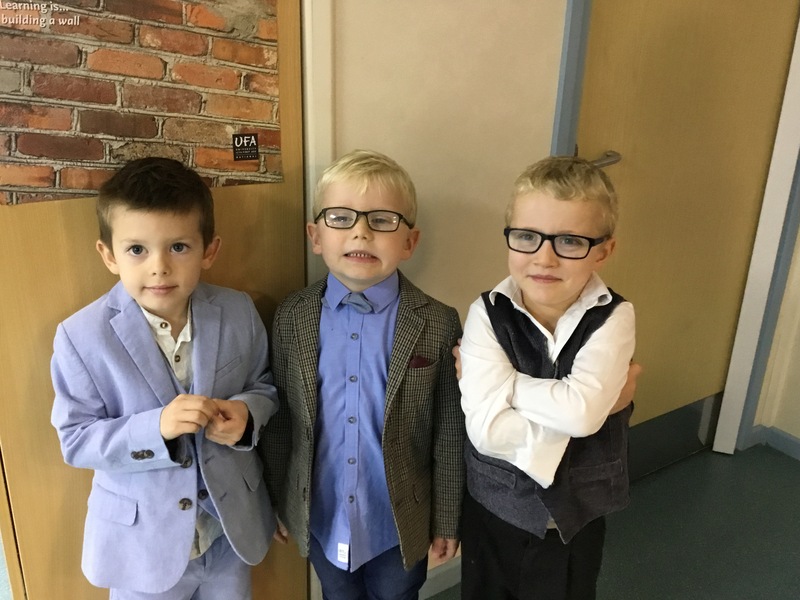 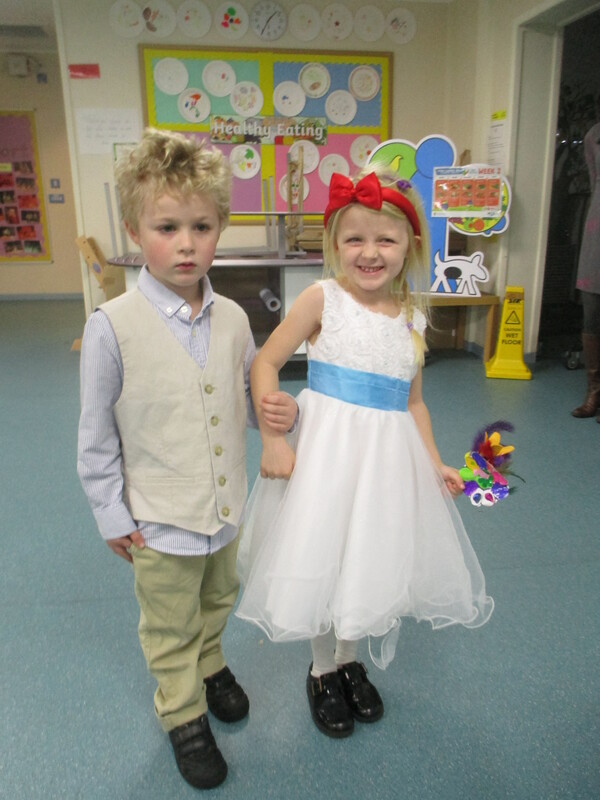 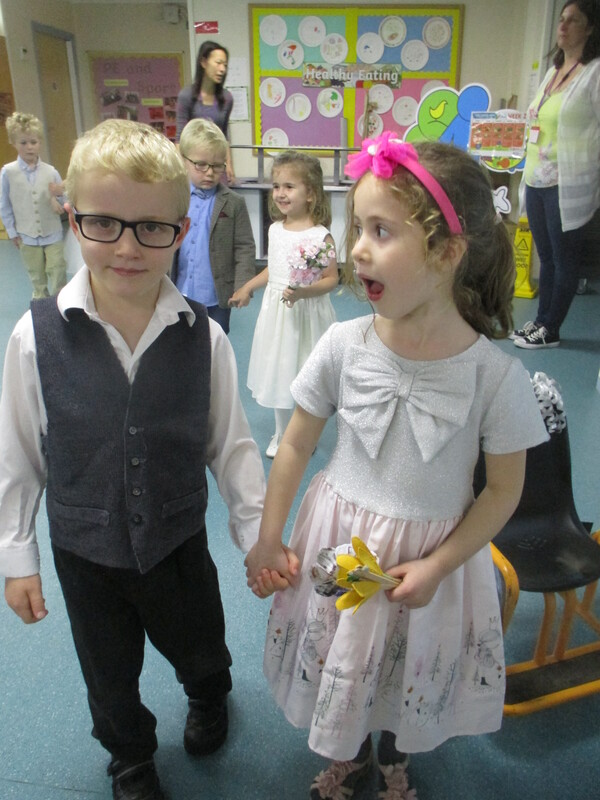 They wrote invitations, created buttonholes and dressed up for the occasion. 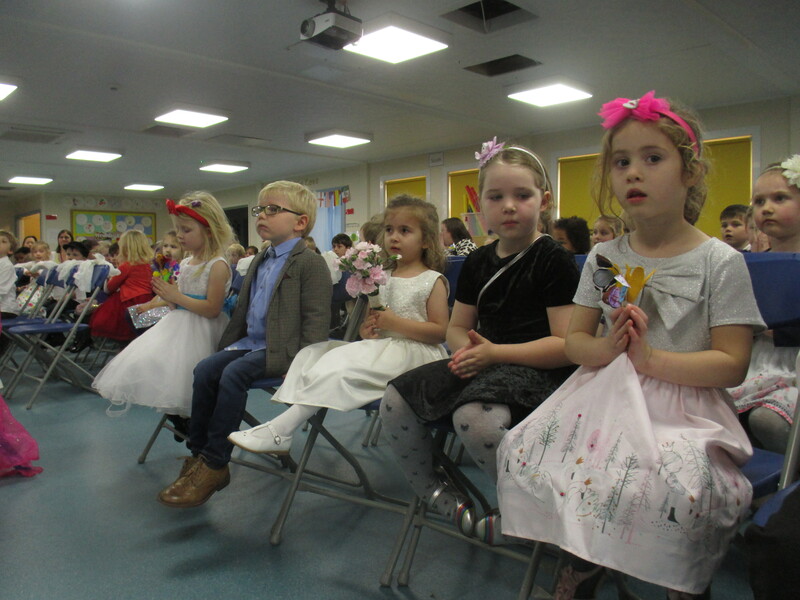 The children in Years 1 and 2 were invited as guests to the ceremony.